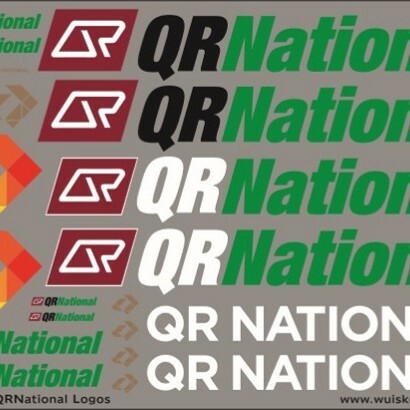 As applied to all QR locomotives in the blue livery as well as many wagons. 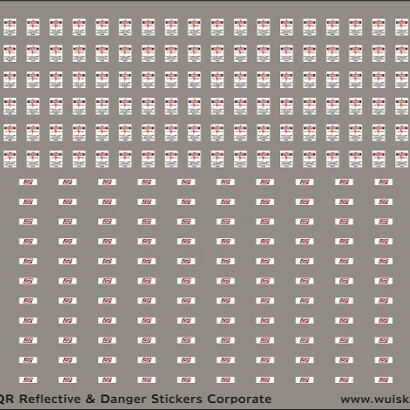 As applied to Locomotives, Coaches, Wagons, Car, Forklifts, Trucks, Trailers and Buildings. 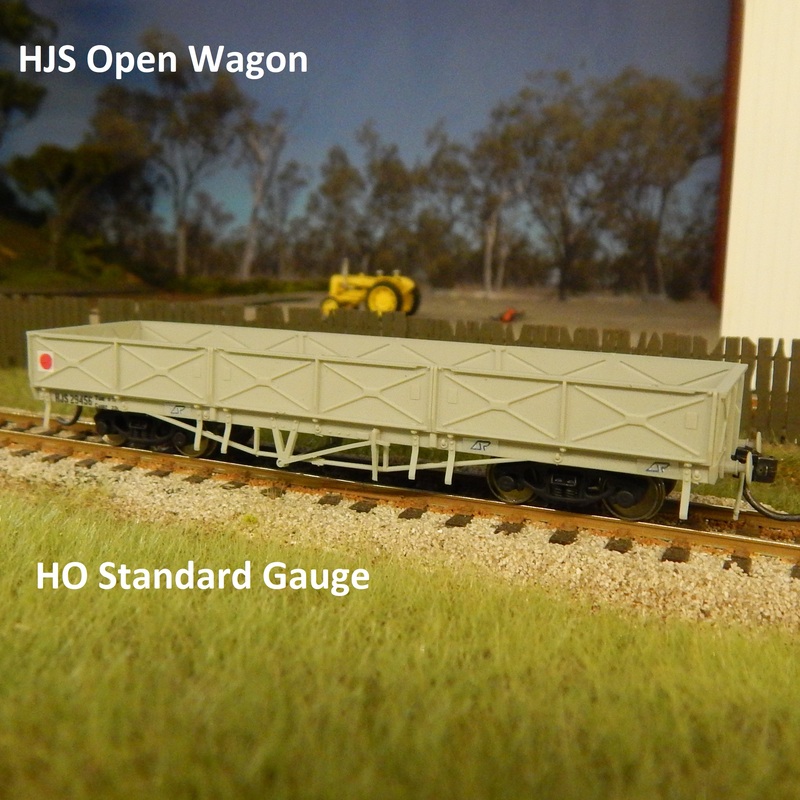 As applied to Locomotives, Wagons, Cars, Trucks, Forklifts, Trailers and Buildings. 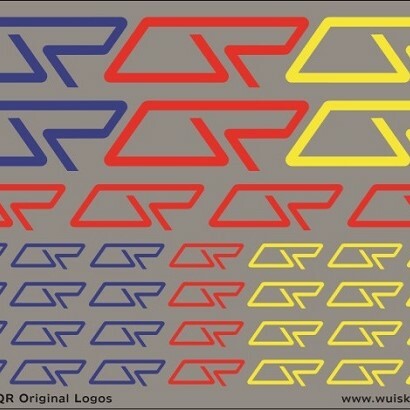 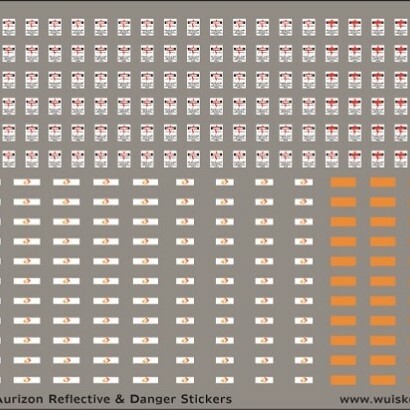 Decal Sheet Size is 90mm x 62mm. 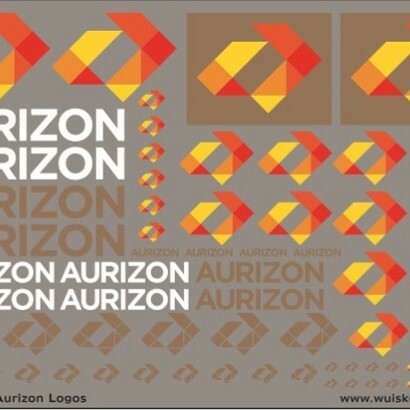 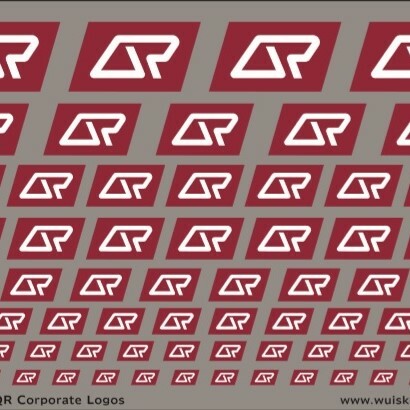 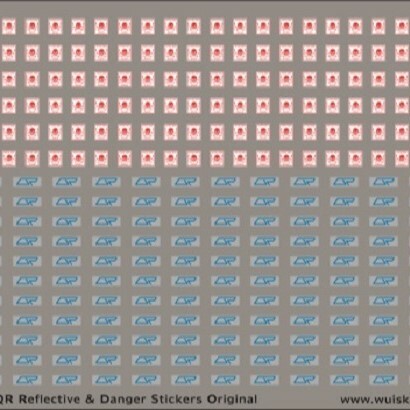 These Aluminium plated stickers were applied to ALL Aurizon Locomotives and Wagons. 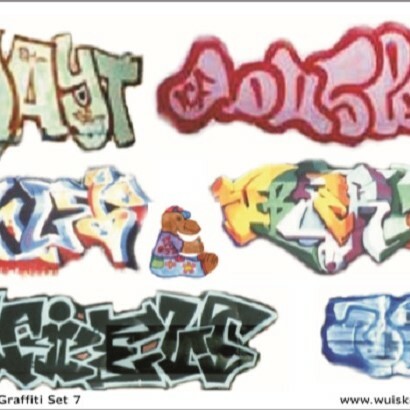 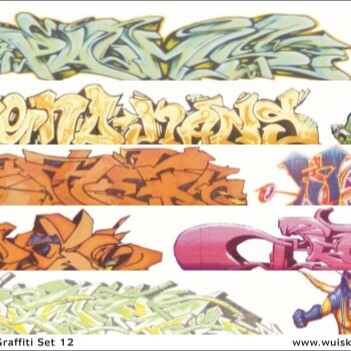 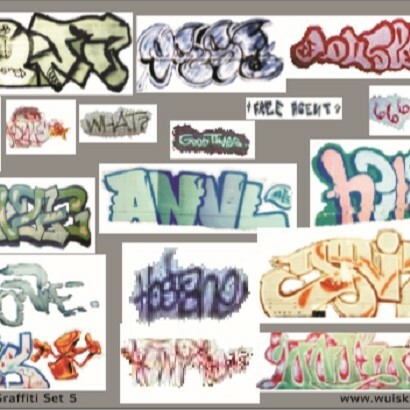 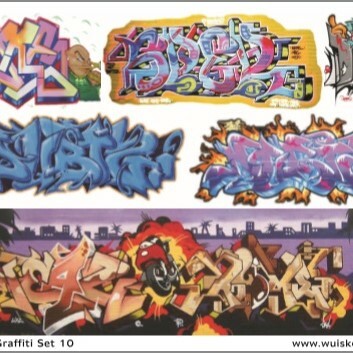 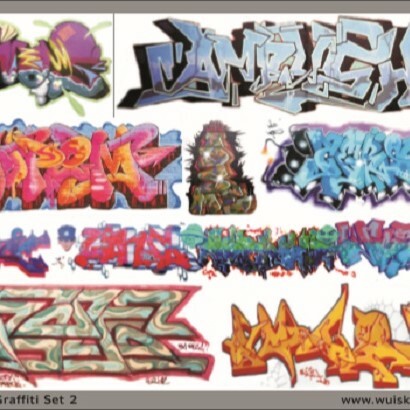 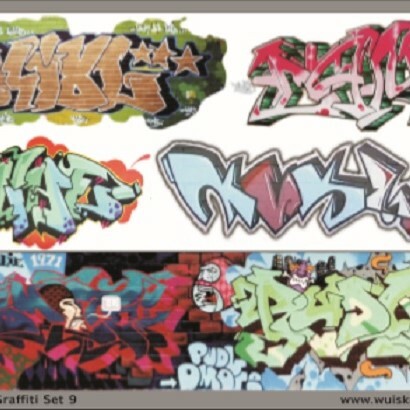 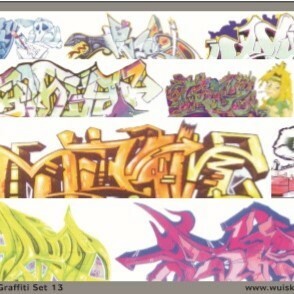 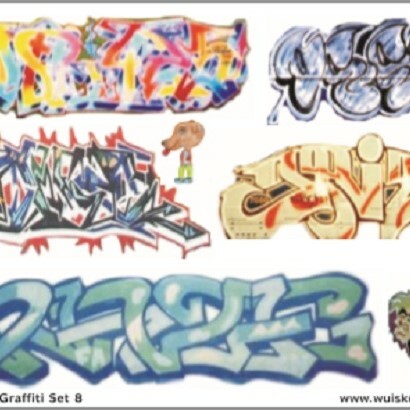 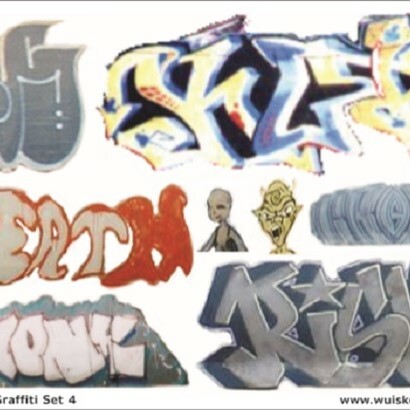 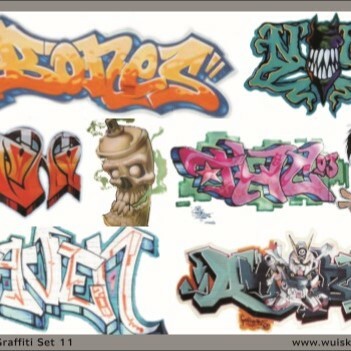 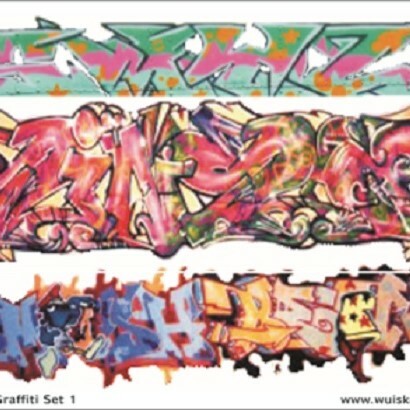 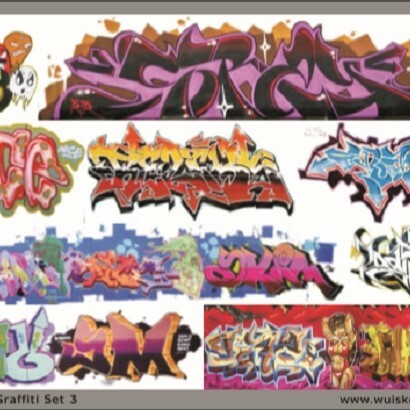 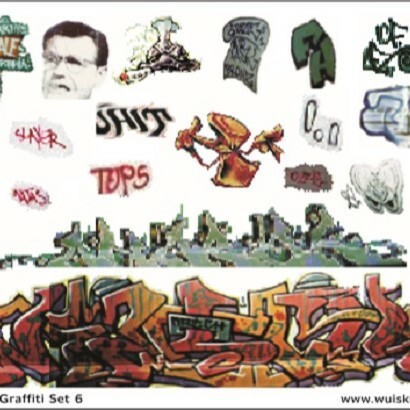 This decal sheet is produced from ACTUAL Australian Graffiti.